Berlin, 17 January 2016. Baltic Sea Philharmonic’s Moscow debut will be globally perceived by up to 28 million people across 60 countries: The international television network of MEZZO TV will broadcast the performance, which took place at Moscow’s Tchaikovsky Concert Hall on 23 April 2016, from 21 January. The concert celebrated composers of the Baltic Sea region and the 125th anniversary of Sergei Prokofiev and reflected the orchestras championing of the environment – the sea, the nature and the landscapes – including Arvo Pärt’s Swansong, Stravinsky’s Firebird, and Gediminas Gelgotas’ Mountains. Waters. (Freedom). World-renowned pianist and Prokofiev expert Alexander Toradze joined Baltic Sea Philharmonic under the baton of Kristjan Järvi to perform Prokofiev’s Piano Concerto No. 3. The concert in Moscow was the final performance of Baltic Sea Philharmonic’s inaugural ‘Baltic Sea Landscapes’ tour. The ensemble played to around 6,000 audience members, crossing nearly 2,000 km to play in Klaipėda (Lithuania), Liepāja (Latvia), Tallinn (Estonia), Helsinki (Finland), St. Petersburg and Moscow (Russia). In 2017 the orchestra’s commitment to the environment will continue with focussing on the element of water: Baltic Sea Philharmonic and Kristjan Järvi will pioneer a special concert show format, combining music, projections, light, sound and choreography, to engage even more audiences in the excitement of classical music called ‘Waterworks’. Music for ‘Waterworks’ will focus on the life-giving power of the element. Repertoire will include Handel’s Water Music, arranged specially for Baltic Sea Philharmonic by Daniel Schnyder, Charles Coleman and Gene Pritsker, and the orchestra will mark the 80th birthday of seminal composer Philip Glass with his water-themed work Aguas da Amazonia, as well as his Second Violin Concerto The American Four Seasons from 2009, performed by Russian violinist Mikhail Simonyan. Baltic Sea Philharmonic and Kristjan Järvi will tour the concert show ‘Waterworks’ in May and August 2017 across Germany and Denmark. 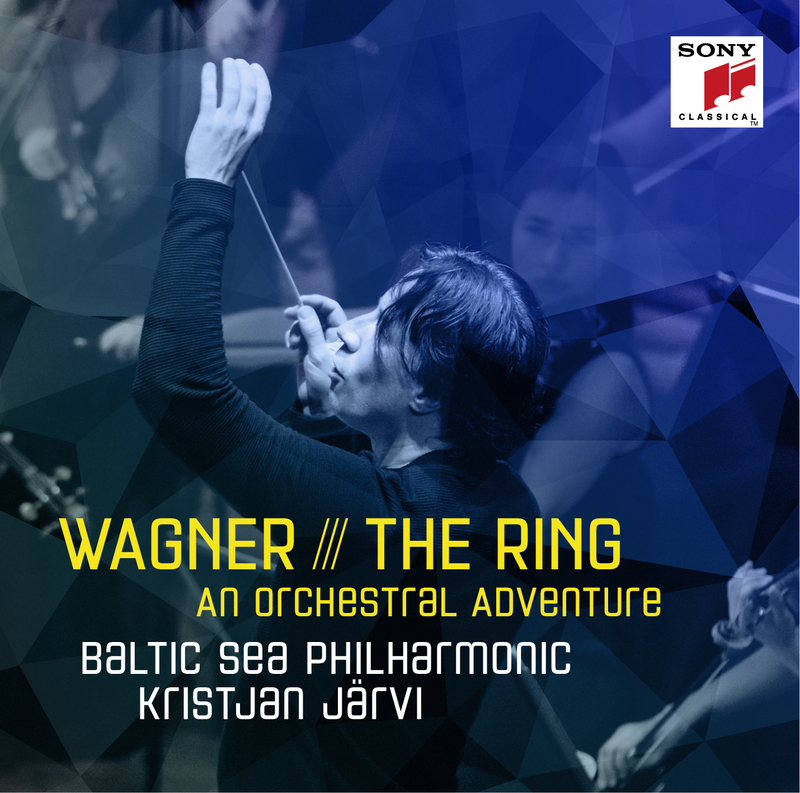 The Baltic Sea Philharmonic is a new force in music and culture. Taking the traditional orchestral model further than it’s gone before, the orchestra is becoming a whole social movement, with a vision for the Nordic region that encompasses the environment, culture and society. It does not just play music: it brings people of all cultures and traditions together; it campaigns for the environment; it searches for future audiences for classical music; it creates compelling concert hall experiences; and it builds a sustainable future for both its members and audiences. And like traditional orchestras, it also plays a wide range of repertoire beautifully, with energy and imagination. Bringing together musicians from the ten countries of the Baltic Sea region – Denmark, Estonia, Finland, Germany, Latvia, Lithuania, Norway, Poland, Russia and Sweden – the orchestra offers hope not only for the future of classical music, but for the future of the planet.